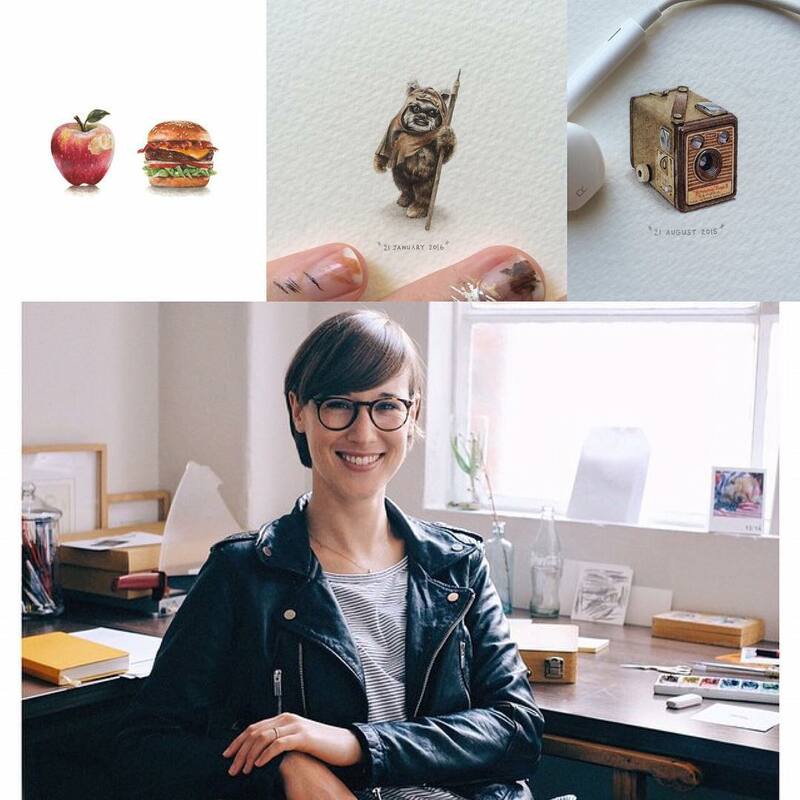 This week we feature Lorraine Loots, an extremely talented miniaturist painter who auctions off themed paintings on her Instagram account. 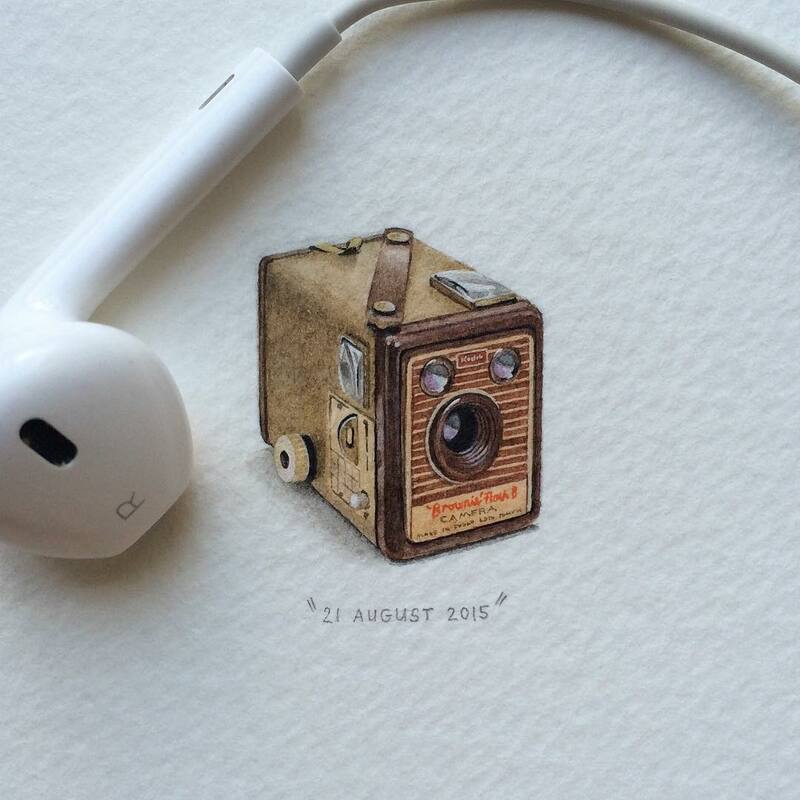 She often refers to her miniature artwork as “paintings for ants”, a phrase that suits here painting style. 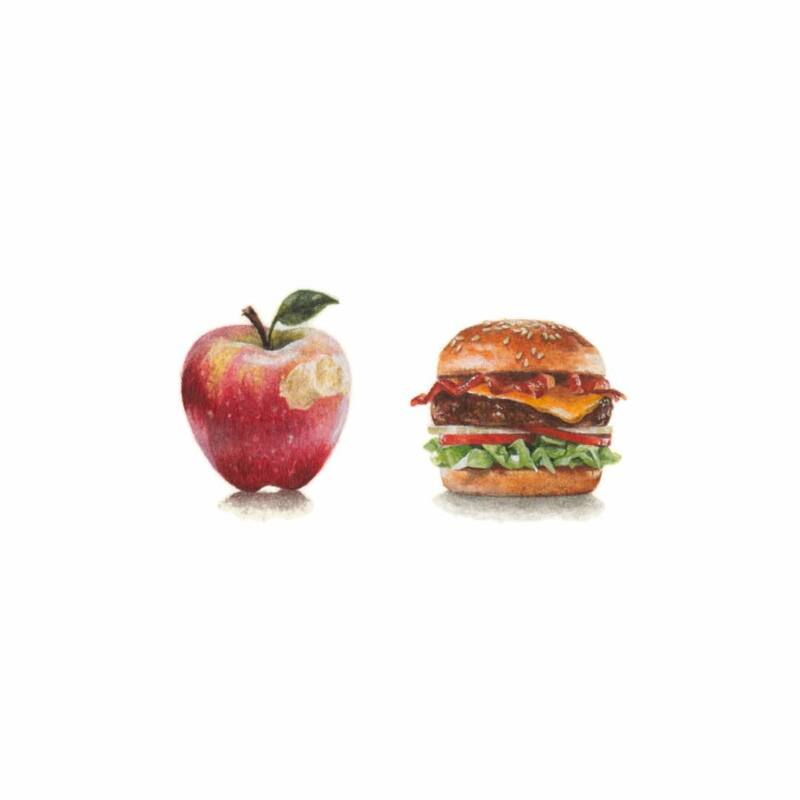 It’s no wonder why Lorraine has a hefty Instagram following of over the 250k mark when you look at her intricate paintings. 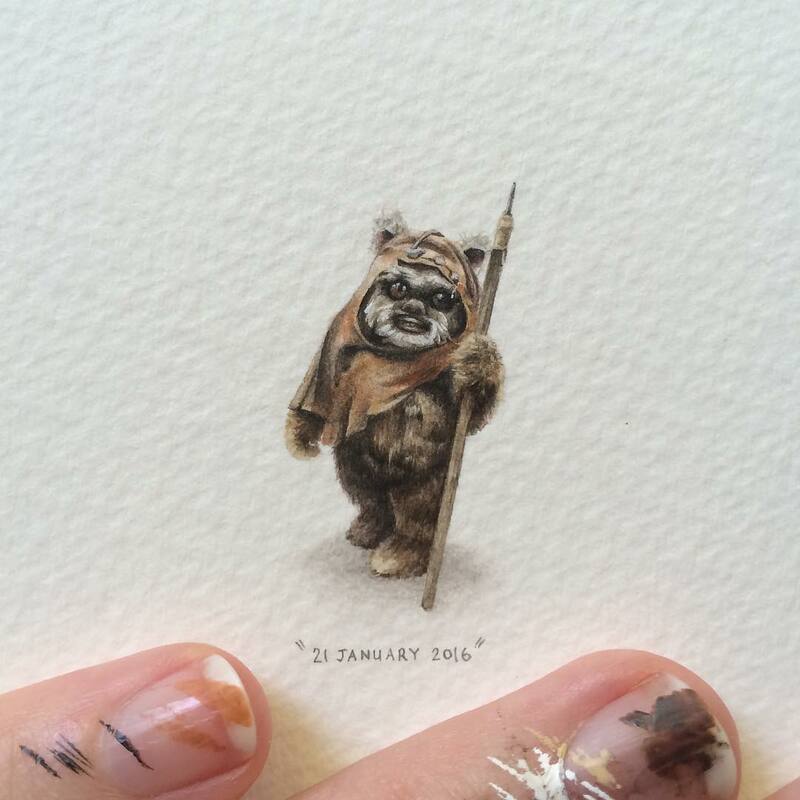 Follow her themed paintings: Microcosm Mondays, Tiny Tuesdays, Fursdays and Free Fridays.